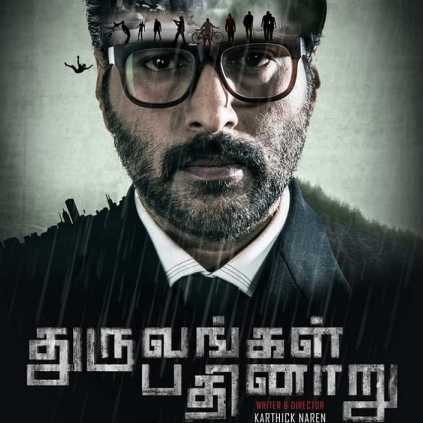 The trailer of actor Rahman starrer Dhuruvangal 16 released on the 15th of August 2016. Let’s take a look as to how the trailer has turned out to be. The trailer surely does spike up our interest. Although it does give us a fair idea of what the movie will be about, it does not overspill the crucial plot points. The plot looks to be a cat and mouse game where an investigator is involved in a chase to nab the culprit behind a set of crimes. Kudos to the editor for giving us a crisp trailer featuring a set of sequences which gives one an immediate rush of adrenaline. The music composer and the sound designer have delivered well and it hooks us to the happenings, especially the composition at the end. The cinematography is neat and is backed by well-scripted dialogues. The usage of English dialogues might make people wonder and we hope that this will not affect the reach. Overall the trailer reflects refined execution and will make you hit the repeat button. People looking for online information on D16 will find this news story useful.